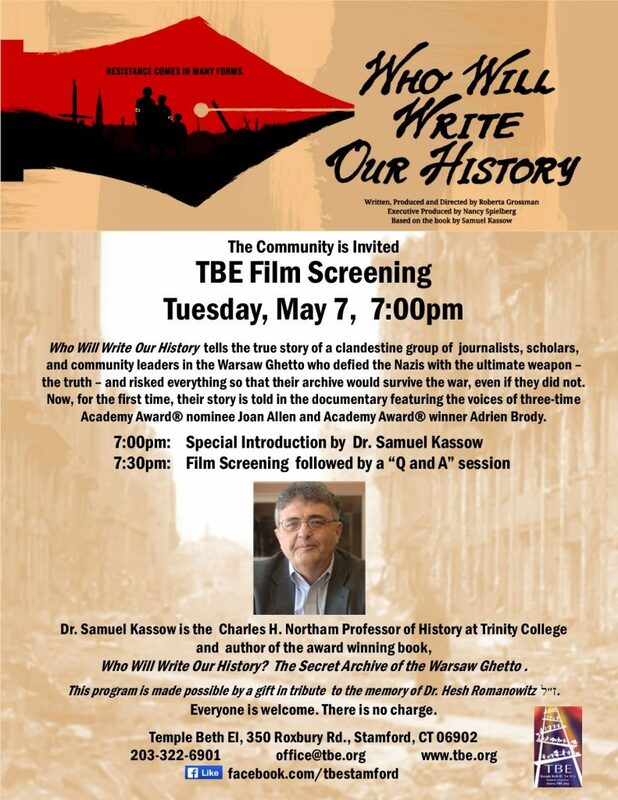 The New York Times called it “a vital Holocaust documentary.” Join us as part of the film’s worldwide screening series on Tuesday, May 7. Everyone is welcome. There is no charge.